Glass Rotten Tomatoes Score Is In! Next week sees the opening of the highly anticipated sequel to Split and Unbreakable from M. Night Shyamalan with Glass, with reviews now coming into Rotten Tomatoes. 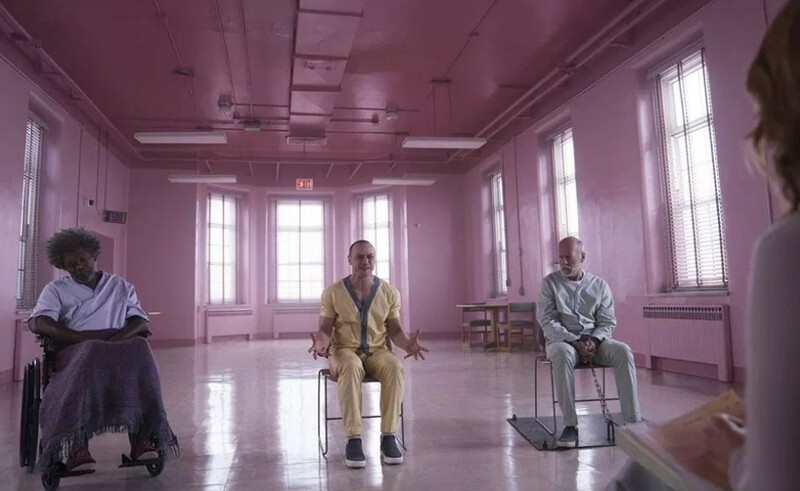 With 29 reviews presently accounted for, Glass comes in with a Rotten Tomatoes score of only 36%. Ouch! Of those reviews, 13 are considered Fresh, with 23 Rotten; the audience score will be available when the film opens next weekend; 98% of the fans state they want to see it. Should there be cause for concern? I don't think so. Taking a quick look at the previous flicks: Split has a Rotten Tomatoes score of 76%, with 79% of the audience stating they liked it. Unbreakable, which was released in 2000, comes in at only 69%, with 77% of the audience stating they liked it. I actually liked both Unbreakable and Split a lot. The former was a cool take on the classic comic book movie genre, with the latter sort of a take on a psychological horror thriller. It seems to me you either like or don't like the M. Night Shyamalan movies, and I do like them. I also watched Split not knowing the twist at the end, which I felt made the movie all the better, and it really increases anticipation for Glass. The actors involved are also really good, which sees Samuel L. Jackson and Bruce Willis back from Unbreakable, and James McAvoy and Anya Taylor-Joy (fan-favorite rising star) return from Split; American Horror Story's Sarah Paulson, another great actress, is also featured in the movie. The movie is also projected to open big for Martin Luther King Jr. Day weekend with around $75 million. Glass Clip Asks "Are You Ready?"